So, you’ve finally decided that you need your own set of wheels. You’ve looked at your budget and decided that you’d rather buy a pre-owned (or pre-loved) vehicle. Well done – that’s the first step taken care of! Budget: The first and most important step of your purchase is your budget. Even the car salesman will ask you the famous question – “What is your budget?” Having a set (and fixed) budget is vital as this will not only help quicken the process by shortlisting the cars you can acquire, it will also aid you in not making an emotional decision (“This car is my dream car – it doesn’t matter that it will cost me R5 000 more per month”). It is also important to provision budget for servicing and fixing the car post-purchase. Don’t just be smart about your spending, be strategic in your purchase. Car history: It may not seem obvious to inquire about the car history if all seems to fine at a glance, however it is vital to ask about the history of the car. Has the car has been in any sort of accidents before? Has the car ever been blacklisted or a tool of any criminal activity? Should the car have been in an accident – big or small – you will need a certificate from the company that did the repairs so as to get a comprehensive report of the issues, what was fixed and the quality of service provided. This very certificate is also going to come in handy for insurance purposes as your insurer may ask about accident history. While you’re at it, get the full service and ownership history of the car so you know the service intervals and whether the car was serviced correctly or not; get someone you can trust to inspect the car for reoccurring issues and faulty parts and provide you with a full examination report before you make your decision. Investigate the car: Take some time to walk around the car and inspect each and every part as though it was already yours and you wanted to check that nothing had gone wrong with it. Inspect the tyres, the paintwork, the rubbers between the doors, the hinges and, if you can live with the imperfections or issues, use them to negotiate the price before you make an offer to purchase. If the dealership or salesman can’t sort out the issues, let them drop the price! Be wary of modified cars: A modified car that is still within warranty may sound like a dream come true - however the modification voids the warranty with immediate effect. So don’t let your excitement blind you. If you do consider a modified car, request to be connected with the mechanic who has done the modifications for maintenance purposes. It is also very important to note that modifications may have insurance implications and affect your premiums. Maintenance: We don’t always consider the maintenance of the car when buying it, but it is important to ask yourself (and be honest!) whether you will be able to afford this car after warranty. 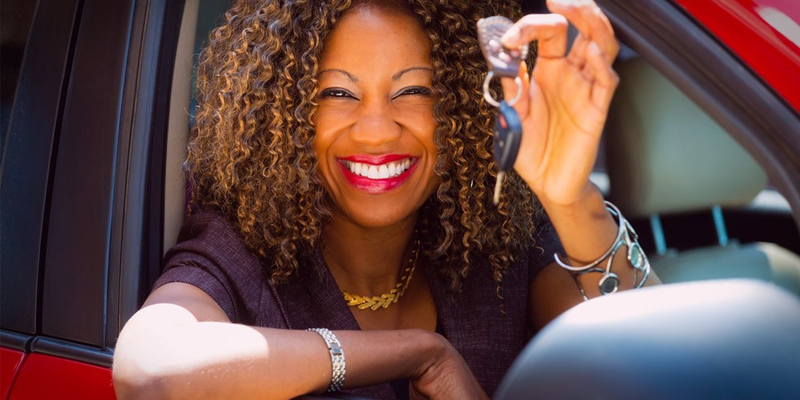 When buying a pre-owned car, you need to consider past maintenance, the history of the car and whether or not you will be able to afford the upkeep of the car. Will you be able to afford genuine parts? This goes back to the first point of advice – BUDGET! Make a decision that is economically viable to your pocket in the long run. Insurance: The important thing to do when getting insurance for your new car is to compare, compare – and compare again so as to get better perspective on what you can afford. Insurance quotes are not created equally, meaning that the cheapest insurance quote is not necessarily best value-for-your-money. Insurance may be seen as an expense, but in truth it is a necessity. Remember, buying a car is a big step, so you need to do your homework – more so with pre-owned cars. Don’t be shy to ask the questions that will ensure that you are getting your money’s worth. Always remember, asking is free - getting out of a contract isn't!